Have fun with me on snapchat for one full year! Get daily naughty pics AND messages from me on your phone! I take tons of every day pics of me being naughty and glammed up ones too! From fetish to cosplay I love it all! I give priority to my snapchat over all other social networking so my snapchat subscribers are my true V.I.P.'s! 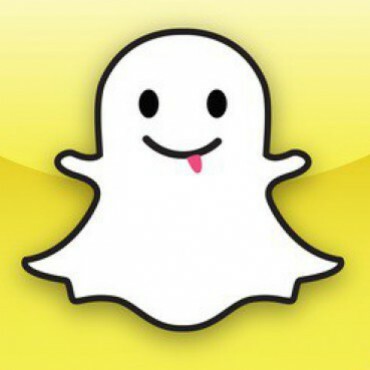 Message me with your Snapchat username through this site once you have made your purchase so I can add you! Same day setup! Also, I DO allow screen caps and saving of any images sent to you!